Below are two letters sent by Oregon State Representative Lew Frederick to Oregon's Deputy Superintendent of Education Salam Noor regarding implementation of HB 2655 which Frederick co-sponsored. 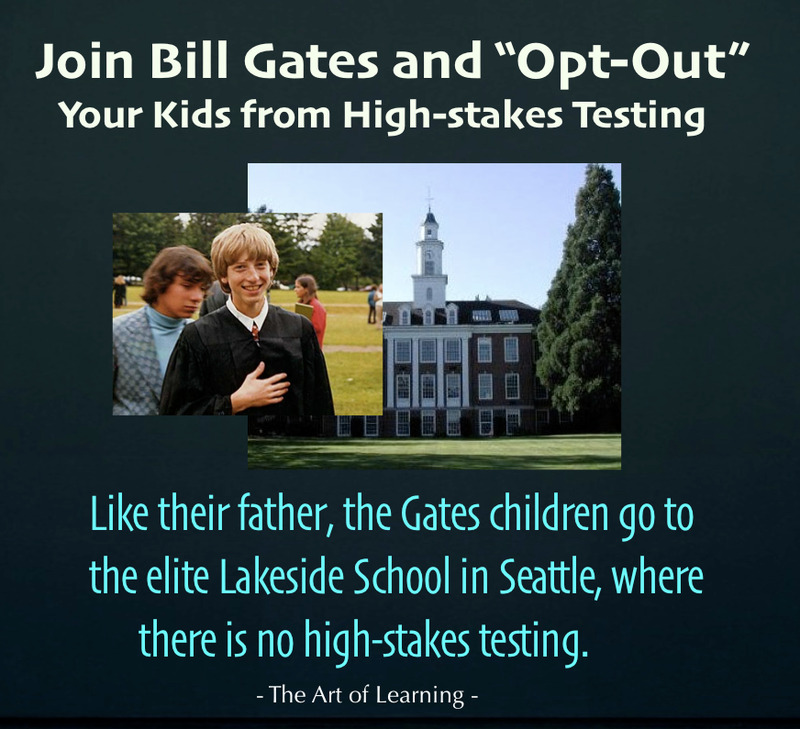 The first was sent on October 30, as ODE had released their first draft of the document required by the law to provide uniform information to parents across the state of their right to opt their children out of testing. The second letter was sent to Dr. Noor following the Department's revision of the parent information. Having participated in a parent focus group, I can attest to the fact that the objections brought up by Representative Frederick are identical to those brought up by many parents. This isn't over. Parent and citizen groups are already planning actions. Stay tuned.